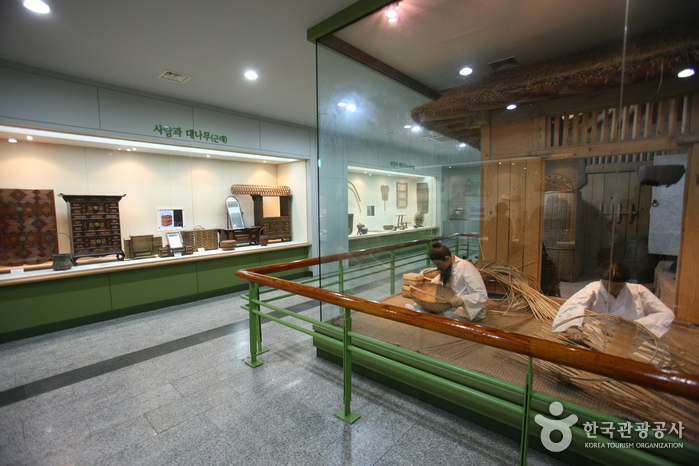 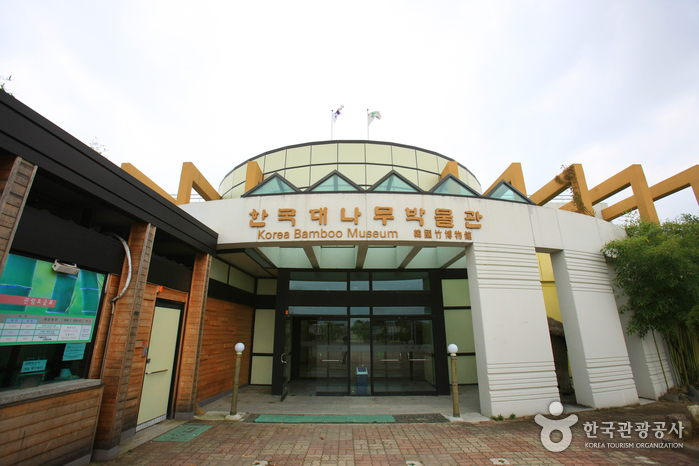 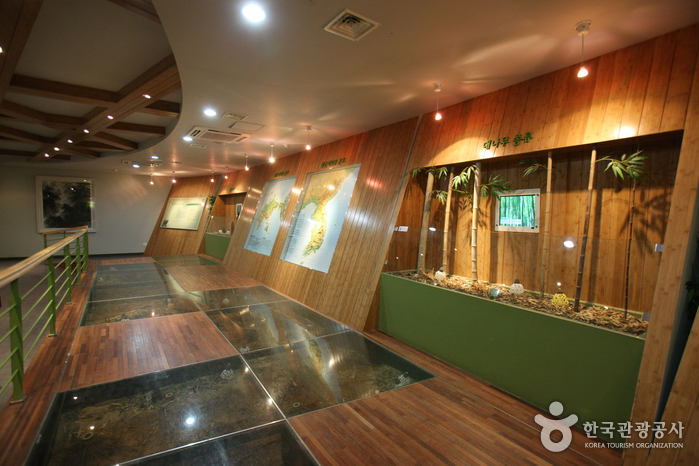 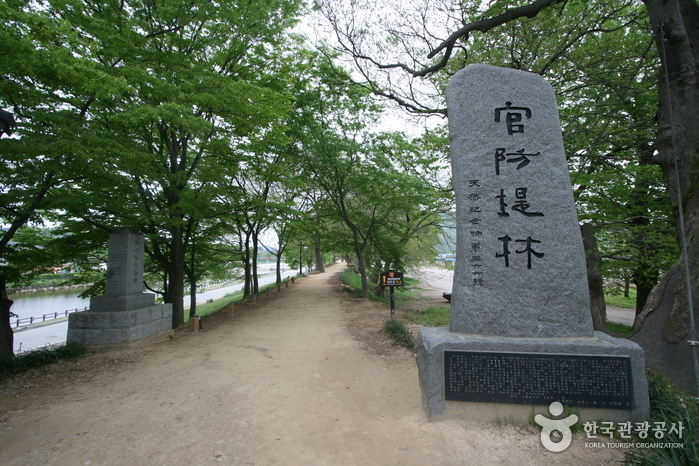 The Korean Bamboo Museum opened in March 1998. 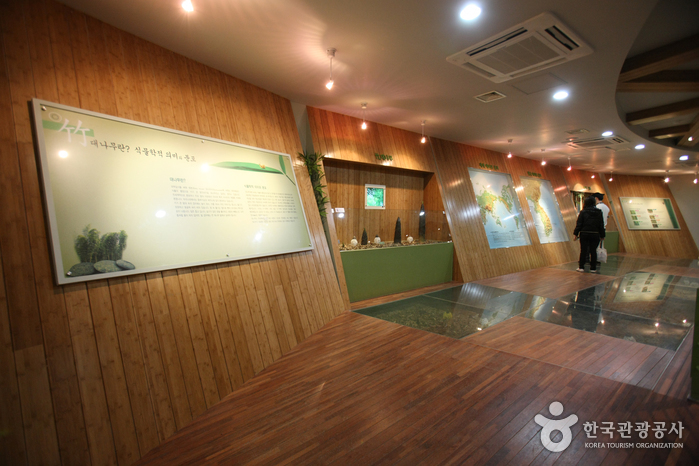 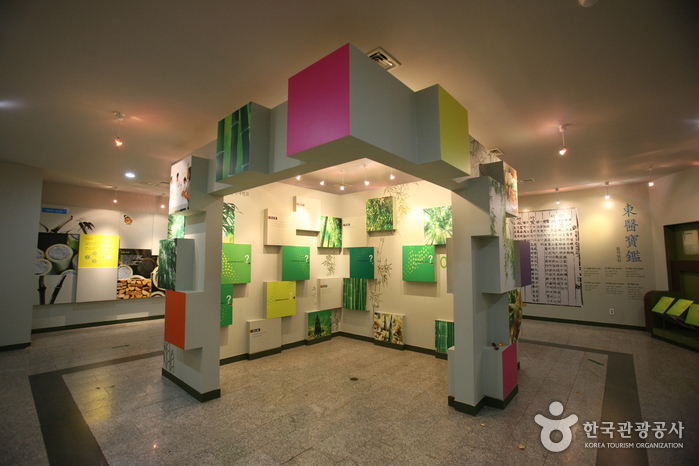 It is a comprehensive complex that preserves, exhibits, produces, and allows people to experience bamboo products. 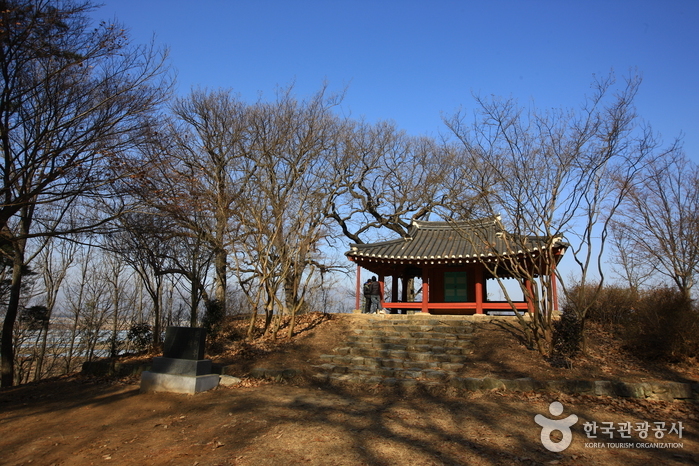 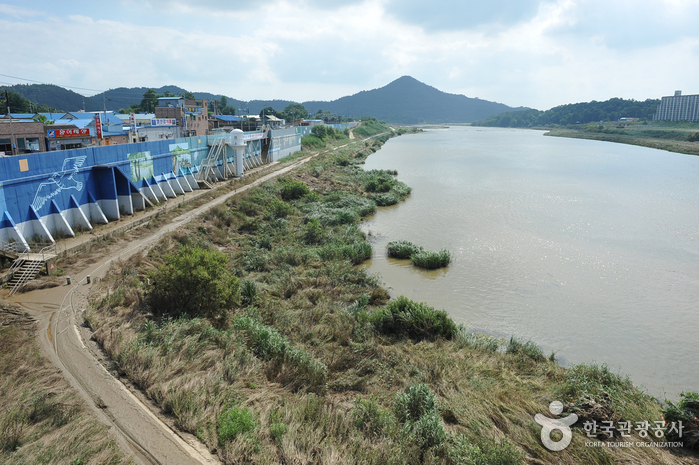 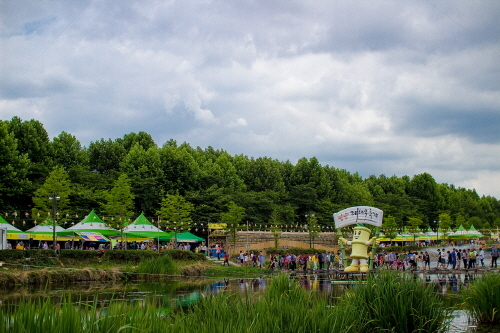 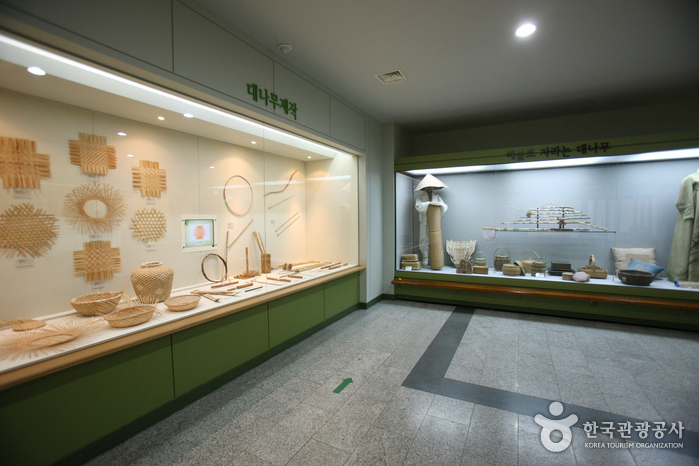 It was established to provide a resting area for visitors to Damyang, and to promote the unique bamboo arts of the Damyang region. 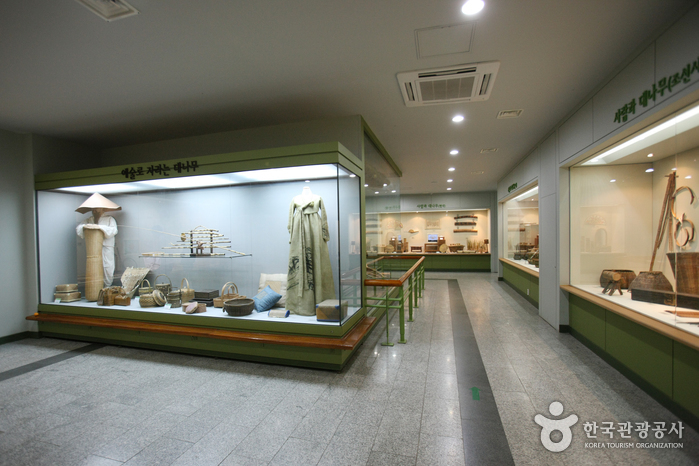 The museum has five exhibition halls. 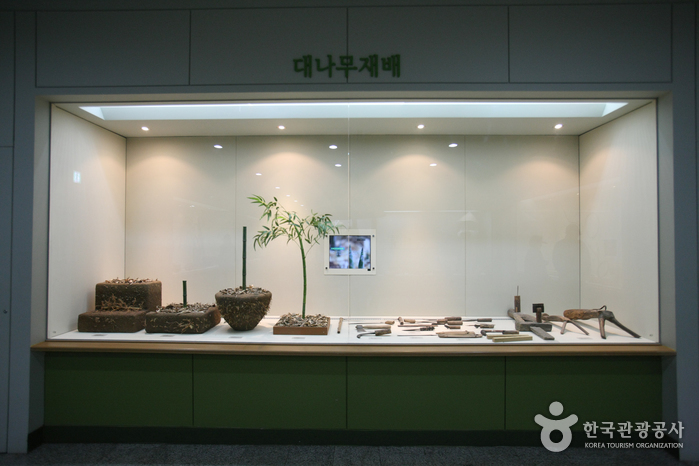 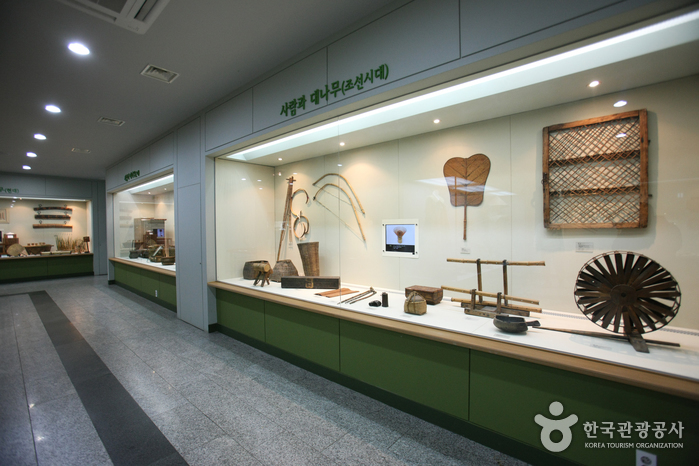 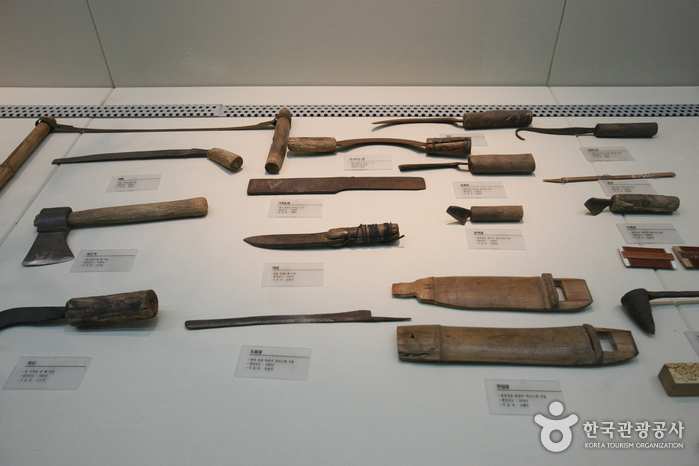 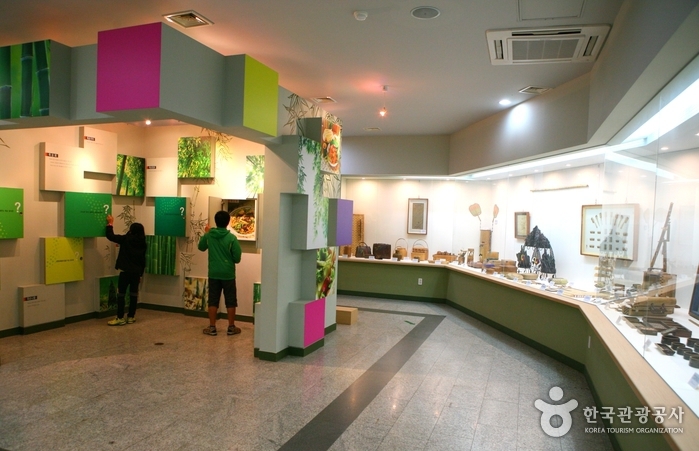 It has a collection of around 2,555 bamboo products, all of which are on display, ranging from products dating back to the Joseon Dynasty, to modern-day products, as well as other foreign items. 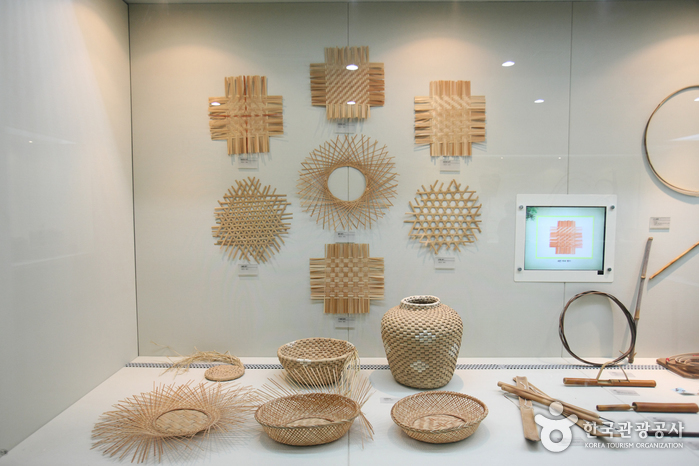 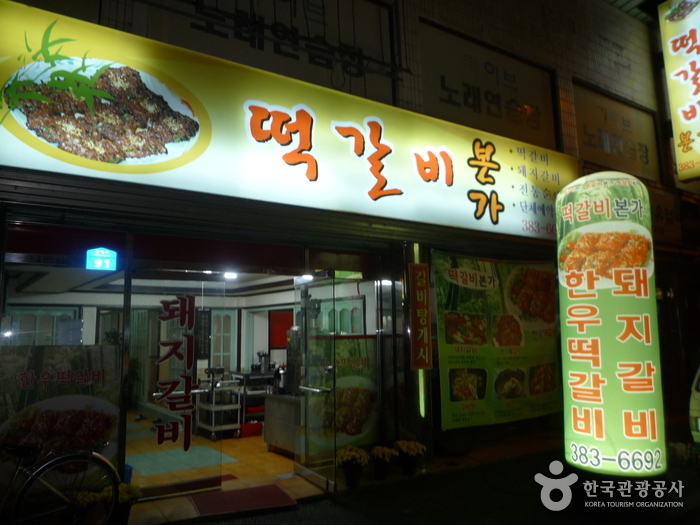 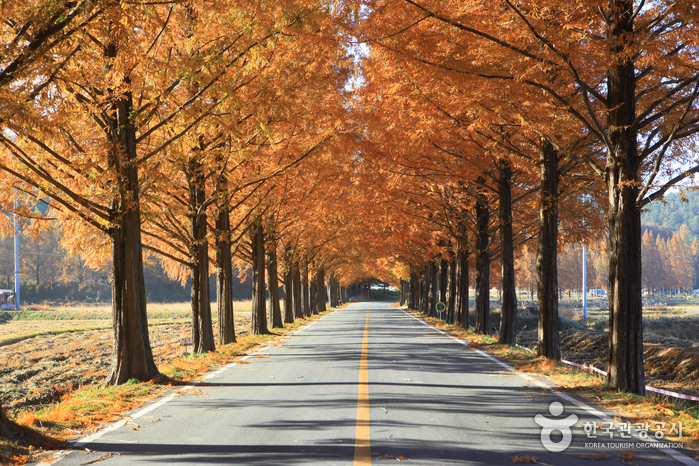 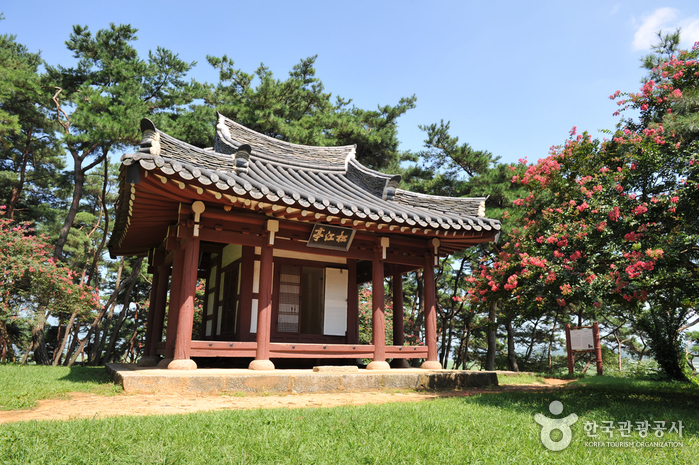 The bamboo arts of Damyang have a history of 500 years, starting from the early Joseon Dynasty. 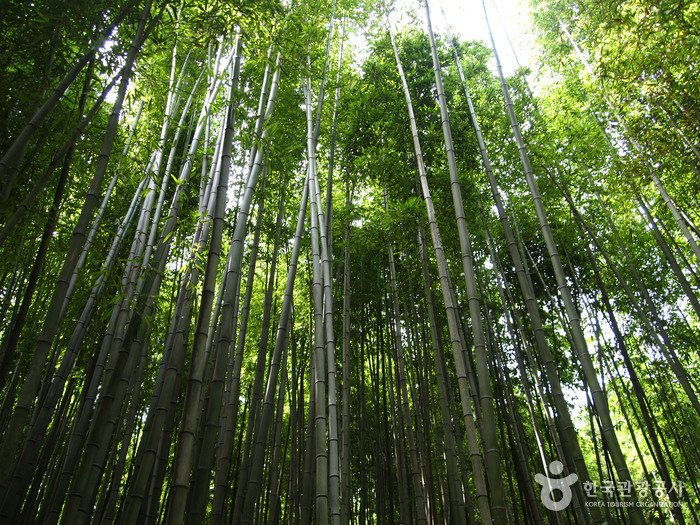 The bamboo products are of high quality and known for their tenacity and resilience, since the only bamboo used is custom-made by craftsmen. 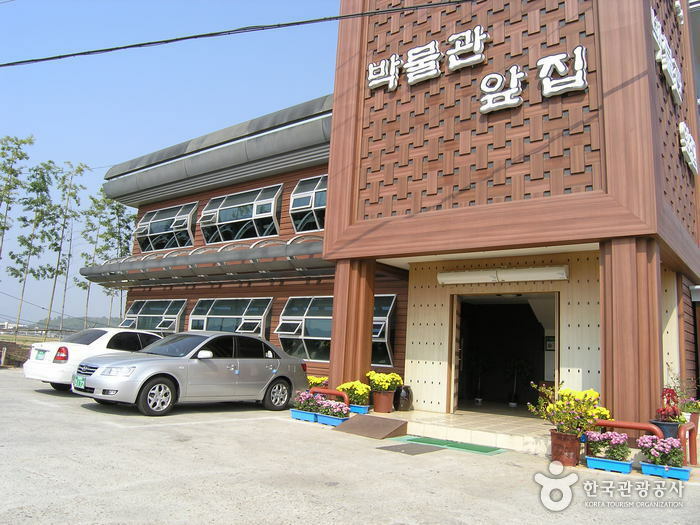 * Group : 20 or more people. 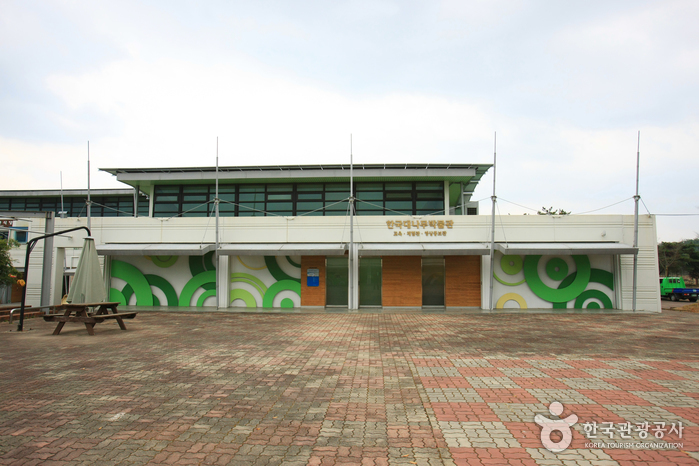 * Infants (age 3 & under) and seniors (age 65 & over) may enter free of charge.